✓ Application and Contract : Your company submits an application and signs a contract (master agreement). ✓ Audit Team Assignment : UR assigns an auditor team. ✓ Document Review : We perform a document review (when required) for the management system (MS) and issue a report of conformance or non-conformance. 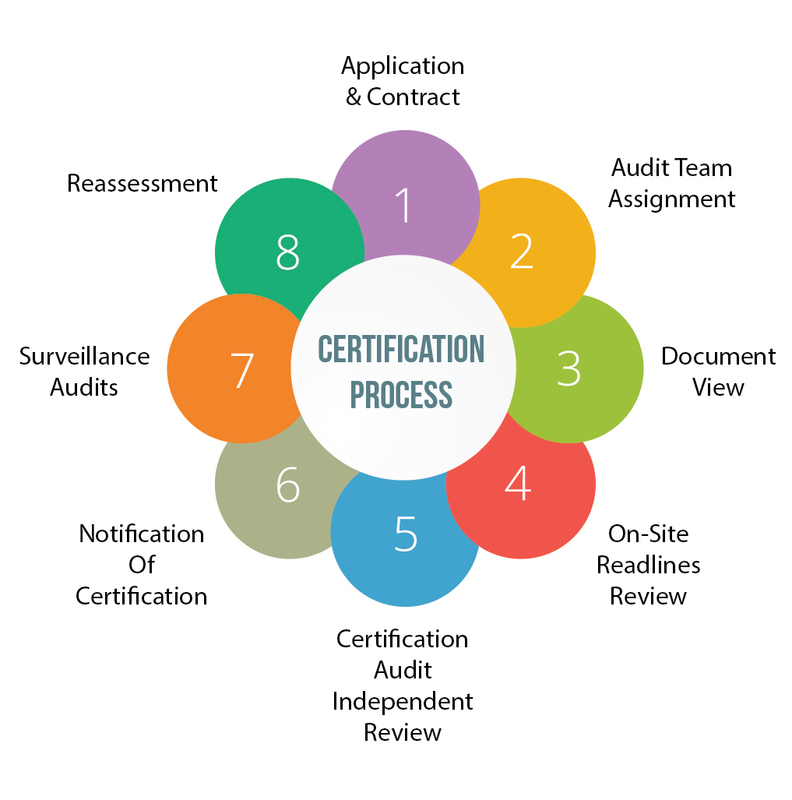 ✓ On-Site Readiness Review (ORR-Stage 1 Audit) : As the first stage of the certification process, we verify readiness of the MS to continue with the certification process. ✓ Certification Audit (Stage 2) : Our audit team conducts an on-site audit to verify conformity to the specified standard. ✓ Independent Review : A certification board reviewer recommends the final certification/re-certification decision. ✓ Notification of Certification : We notify your organization in writing, issue the certificate and publish the certification in our online listings. ✓ Surveillance Audits : We perform annual audits to verify the MS is being maintained. 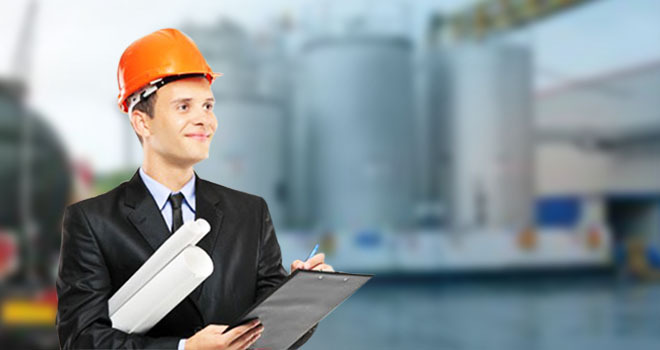 ✓ Reassessment : We perform reassessment audits in accordance with requirements. This is usually conducted at the end of third year of assessment.